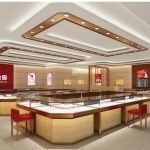 Where to get a best jewelry store design ? 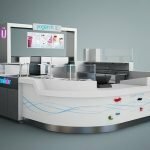 Unique design and build jewelry kiosk for big jewelry trade center. 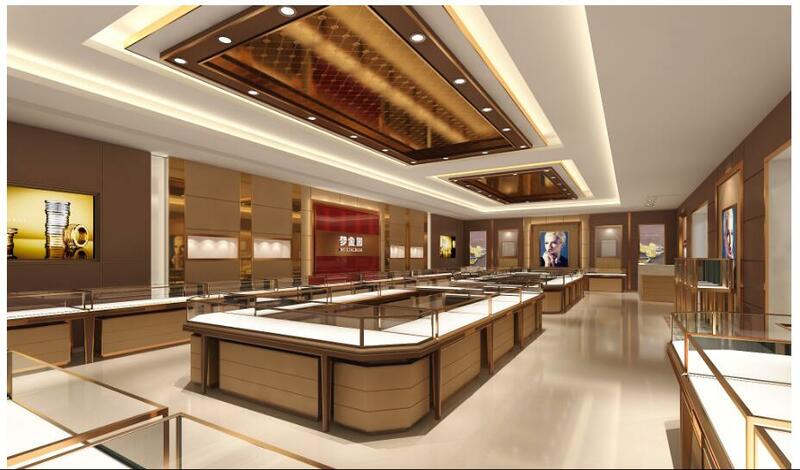 Provide Jewelry store interior design with shop-in-shop kiosk for sale. 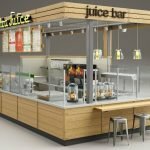 If you are looking for in-store shop design. The following jewelry kiosk will give you a great help. We also have mall used jewelry kiosk for sale. You can check our website to see more mall used jewelry kiosk . Material MDF with baking, Acrylic,Wood veneers, Clear tempered glass, Led lighting fixtures. Trade Terms EX-Works, FOB Guangzhou, CIF, C&F etc.